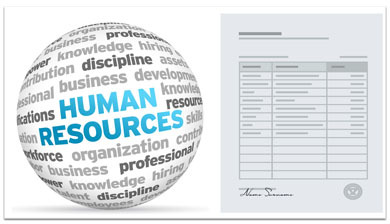 HR forms or human resource forms are essential tools in the day-to-day operations for most businesses. You may not have a separate human resource department, but it is highly likely you need and use the same HR forms as larger companies. Our human resource documents include everything from a disciplinary letter to an incident report form. Below are samples of each form with a download link at the bottom of each page.